Follow Us on Instagram for tons of FUN! 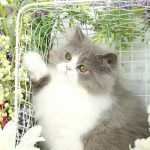 - Doll Face Persian KittensPre-Loved Persian Kittens For Sale – (660) 292-2222 – (660)- 292-1126 – Shipping Available!! Follow us on Instagram for tons of FUN! Follow us on Instagram to see many behind the scene video clips, unpublished website pictures, customer photos and so much more!!! 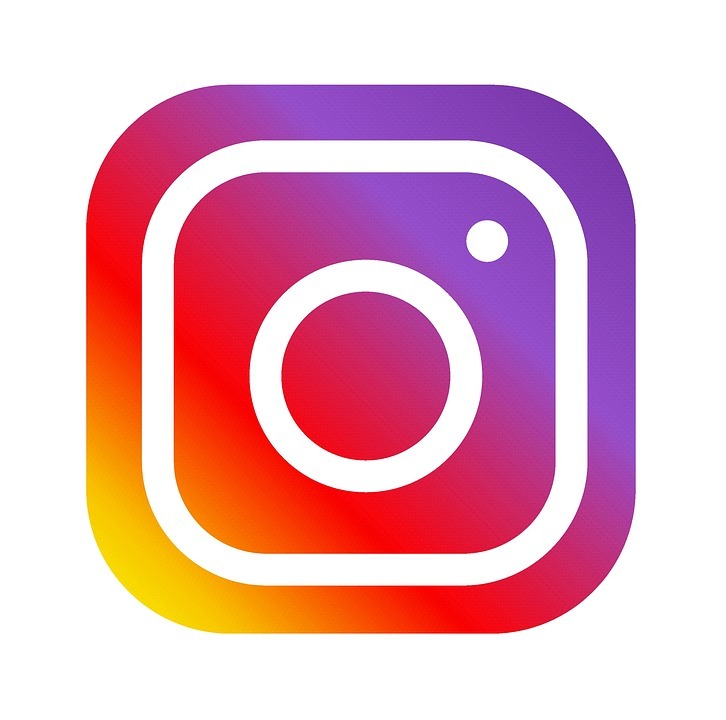 Click the Instagram logo above or search for our page by using our username below. 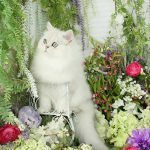 See a sample of our Instagram feed below!